To qualify for the rebate for a new home or condominium, the property must be the primary principal residence of the purchaser or their immediate family. Another important criteria is that the property is not "flipped" after purchase, a criteria which also applies to investment properties. "Substantial renovation" is defined as changes to at least 90% of a home's interior (i.e. the home was gutted). A "major addition" typically requires floor space of a home to double. The rebate consists of a provincial and federal portion which is subject to several criteria. 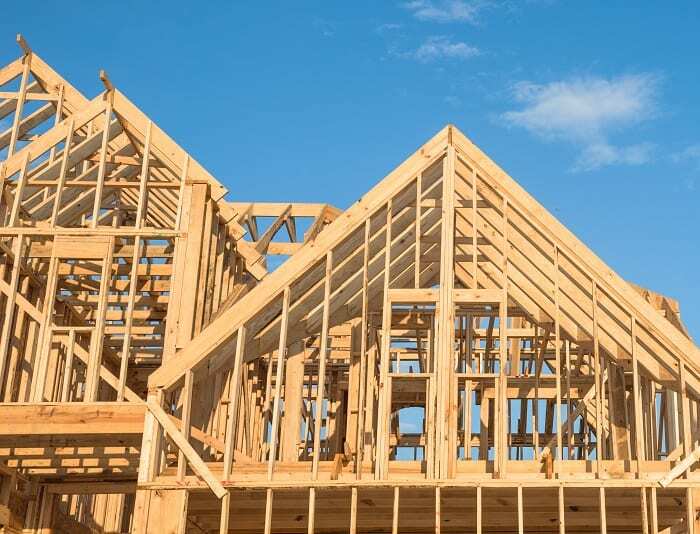 The provincial HST portion in Ontario (8%) is eligible for a 75% rebate up to a maximum of $24,000 for purchases of new homes/condominiums or a maximum of $16,080 in the case of most qualifying renovations. The federal HST portion (5%) is eligible for a 36% rebate up to a maximum of $6,300. However, the federal rebate is incrementally phased out for purchases above $350,000 and is entirely phased out at a purchase price of $450,000 or higher. The federal rebate for renovations is phased out based on the fair market value of the home at the time of substantial completion of the renovation. Our consultation process starts with a phone call to assess your eligibility for the rebate, which can usually be requested up to two years following home purchase (for renovations the deadline is two years following the earlier of substantial completion or occupancy). We will ensure that all eligible HST expenses are included in your claim and that the required paperwork is submitted to CRA to maximize the rebate obtained. Rebates are typically received within two months of filing. We proudly serve clients across Ontario and charge flat fees rather than a percentage of the rebate. Contact us today to discuss how we can start the process to obtain your HST rebate.